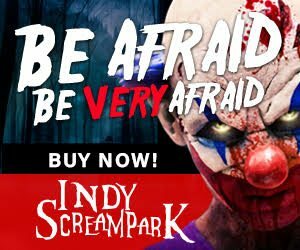 Hitting Indiana's hot spots such as Indianapolis, Columbus, Jamestown, and more, IndianaHauntedHouses.com is the best way to discover all things Halloween! We bring you an up to date guide on the best Haunted Houses, Pumpkin Patches, Spook Walks, and so much more in Indiana. If chills and thrills or maybe just simple Fall fun excite you, we've got you covered. From heart-pounding attractions in Jackson County to traditional Fall fun in St Joseph County, the site has everything you'll need to ensure incredible Fall fun! Our site is organized by area and event type, so find something that works for you easily! 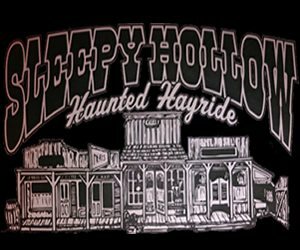 Check out Indiana's Real Haunts, where ghosts, ghouls, and apparitions make their home year round! Across Indiana, there are tons of houses, cemeteries, and places that are truly haunted - get all the gory details about Indiana's Real Haunts right here!